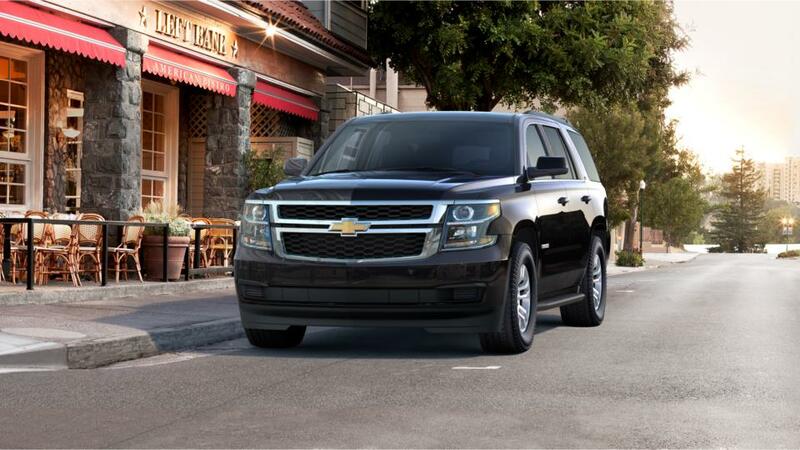 Meet one of the bestselling SUVs in America, the new Chevrolet Tahoe! This vehicle has a rugged, solid exterior and an overall athletic stance that commands attention on the road. At the same time, the interior is classy and serene, as a result of acoustic-laminated windshield and inlaid doors with triple seals, and soft touch leather-appointed upholstery. The power-release second-row and power fold-flat third-row seat make this vehicle versatile and spacious. Add to this an impressive towing capacity and latest infotainment and navigation technology on the dash, and you have got a perfect mix of brawn, brains, and style in the Chevrolet Tahoe. South - Pat O'Brien Chevrolet offers this vehicle and others on its lot. You can drop by to check out our new vehicle inventory in Medina!